Robot researcher Dr. Cain discovered and awakened X from his slumber in a mysterious capsule. Dr. Cain was stunned to find that X was a completely new type of robot; one with the ability to think for himself and act upon his own free will. 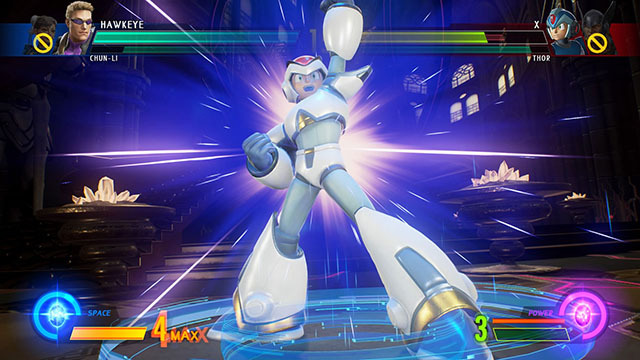 X was reverse-engineered by Dr. Cain, and although not all of his functions could be fully analyzed, the breakthroughs were enough to create “reploids,” a new generation of robots that shared X’s sentience. However, disaster struck as certain reploids, dubbed Mavericks, developed malfunctions and became a threat to humans. They caused widespread damage and mass panic. 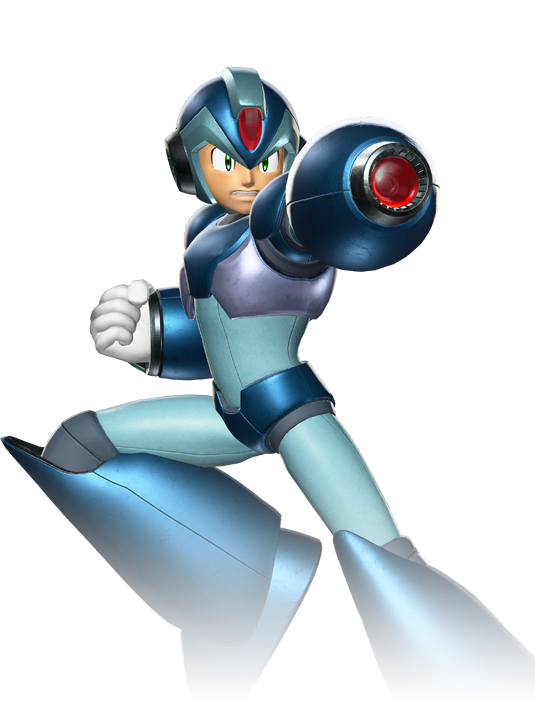 X chose to defend humanity as a Maverick Hunter. Now, in the current crisis, I know he will do whatever it takes to rid the world of Ultron Sigma.